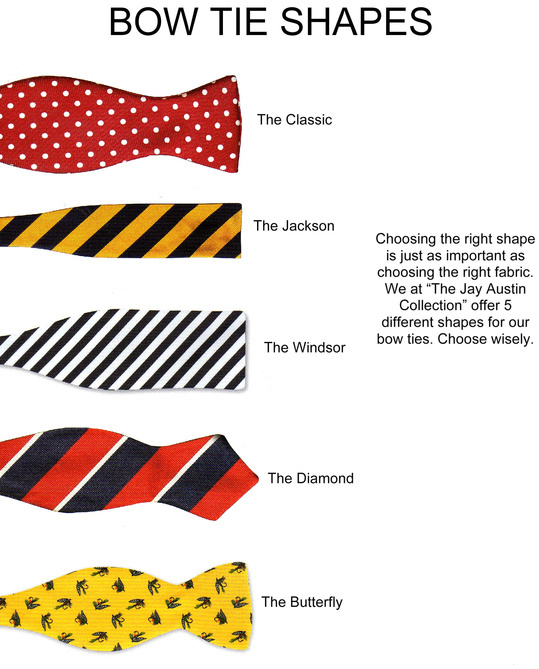 As a part of our special sample collection, you can choose any bowtie for $24.99. 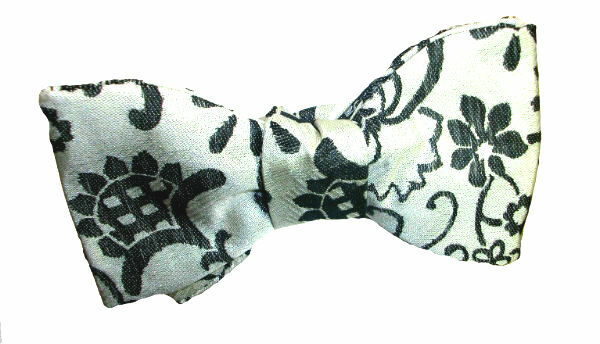 These are limited quantities, so if you see something you like, go ahead and add it to the cart! 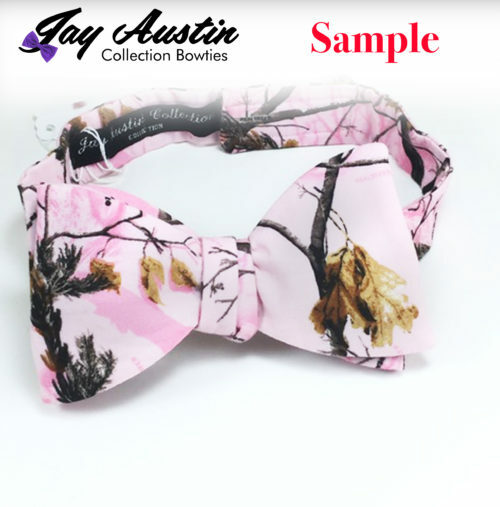 All sample bowties are made in the same manner, and to the same quality as any other bowtie in the Jay Austin Collection; the only difference is that these are “as is.” Which means they do not have the option for you to customize the shape. 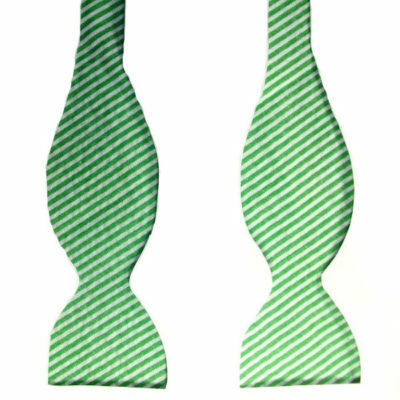 The upside? 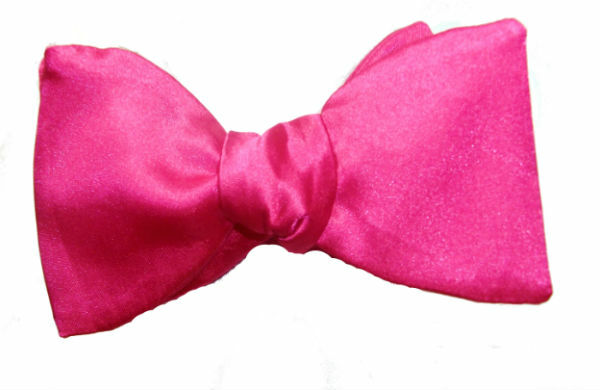 They are a fraction of the price for the same quality! 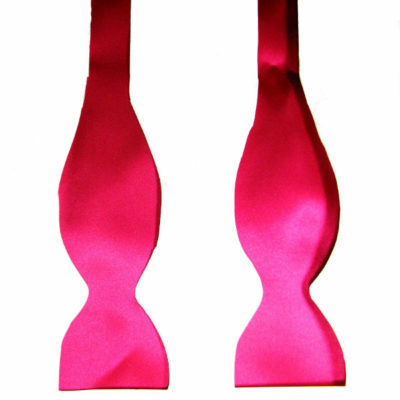 Send your bowtie back to us. 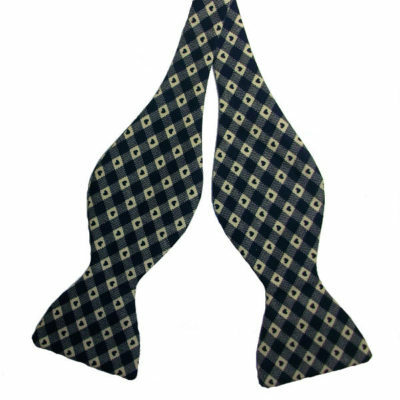 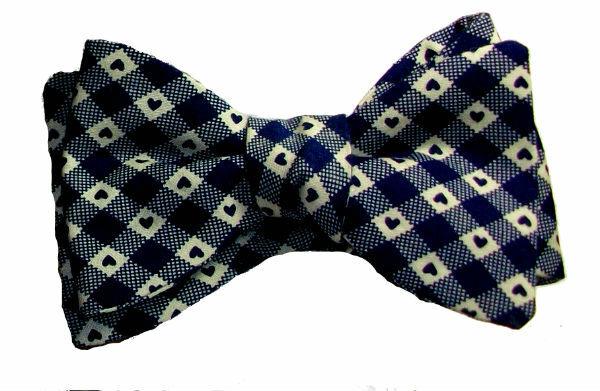 Get a 50% credit of its original price toward a new bowtie from us. 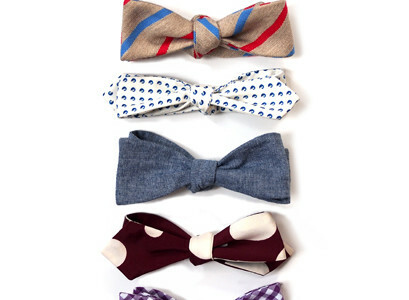 Protect your personal bowtie collection with this plan. 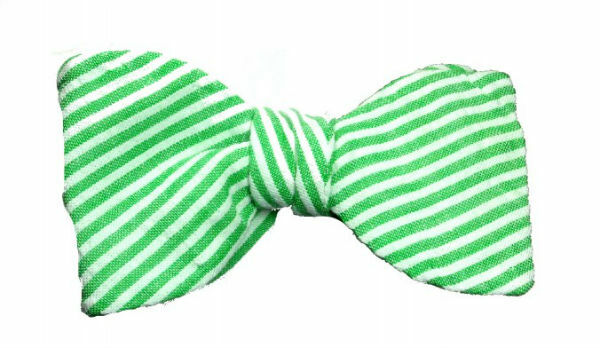 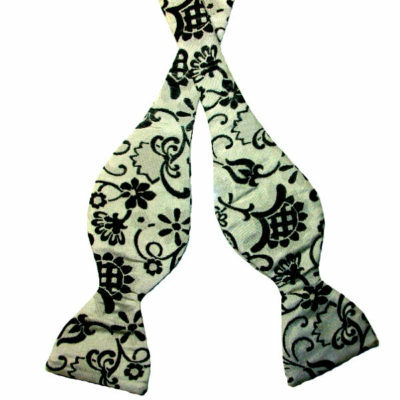 Available for $15 per bowtie at time of purchase.